PeerTracks has recently released a new feature on their platform called Notes. 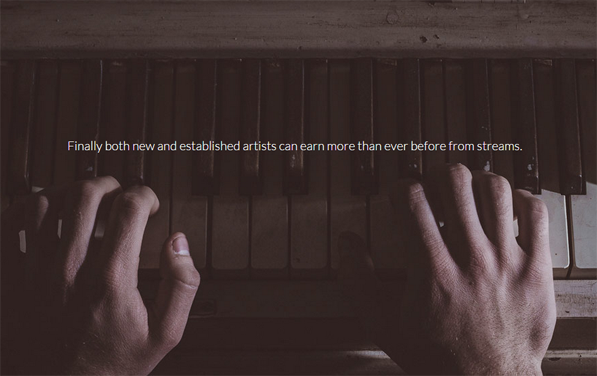 PeerTracks is a music platform that has been built completely on the blockchain and is meant to completely reinvent the music industry as we know it. There have been many other attempts at creating a global music rights database. What this means is that PeerTracks is decentralized globally, across all continents. It is not owned by any specific corporation and it is open for all to use. PeerTracks allows artists to create their own digital proof of loyalty certificates – “digitally autographed thank you notes” – their fans can trade like baseball cards, stamps, tickets, coupons, reward points and other collectables. Being musicians, they naturally call these versatile musical membership markers “Notes”. Notes allow artists to “note” who their current loyal fans are and reward them with all kinds of benefits to keep them engaged and loyal. Naturally such benefits go up in value as an artist’s career blossoms. Each artist is responsible for giving value to their own brand of Notes. A Note is a direct link between the artist and the fan that owns it – making an on-going two-way relationship possible with the artist’s most loyal fans. Note holders get special deals, and access, and even the artist's attention. Artists can reach out to their biggest fans – people holding their Notes – in a more personalized way and give them special promotions. Advertisers are going to love this new way to target promotions to the specific fans that hold each artist’s Notes. Notes work like constantly updated mailing lists allowing anyone to interact with current fans. If you’re no longer a fan, you can trade those Notes to someone who is a fan. Each Note is like the key to a mail box where free stuff you care about shows up from time to time. If you don’t want an artist’s free stuff, you can sell those keys to someone who does. The more people who want those keys, the more valuable those Notes become. In addition, PeerTracks uses Notes as a revolutionary way to help talent get discovered, completely peer-to-peer. It provides amateur talent scouts access to every artist’s material, whether they are famous yet or not. The secret is to discover a new artist before his Notes become valuable and grab a bunch of them. Just like buying obscure baseball cards or comic books hoping they will be more valuable someday. Notes are electronically tradable with anyone else in the world, allowing new artists to get exposure they may not have achieved using traditional means. New artists are able to publish demo tracks on PeerTracks and offer their Notes to a whole new generation of eager talent scouts. This long awaited PeerTracks.com platform is nearing completion and is currently being tested. 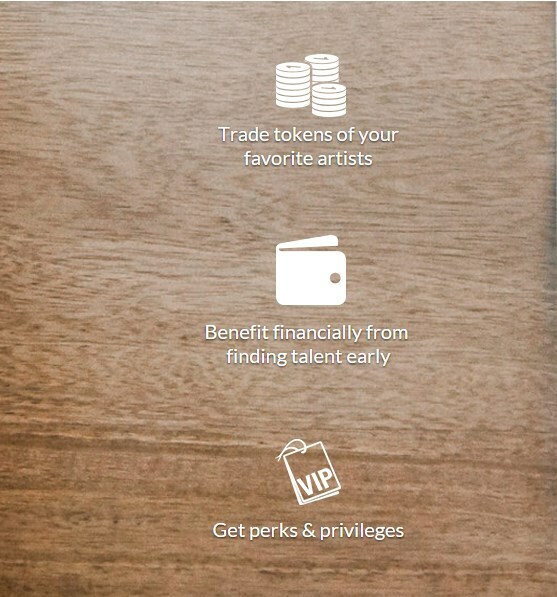 You can start discovering artists and trading individual artist-branded Notes early this fall.